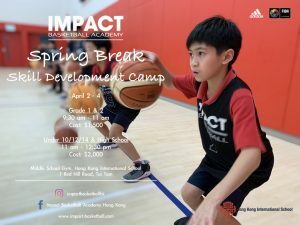 Coach Nolasco is a middle school teacher and coach at the Hong Kong International School. He earned his Bachelors of Science from Southern Illinois University and his Masters of Arts in Physical Education from the University of Southern Florida. 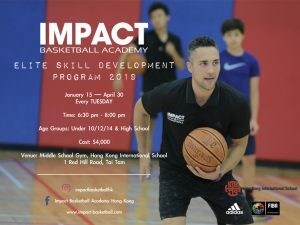 Coach Nolasco has ten years of basketball coaching experience beginning in 2007 as the HKIS Junior Varsity Head Coach and Varsity Assistant Coach. 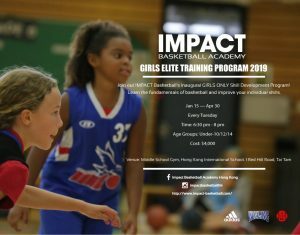 In 2012, he transitioned to coach his middle school students in the HKIS C-Grade team and helped develop a stronger foundation for the HKIS program. In his six seasons as C-Grade coach he has led his teams to the ISSFHK league championship game each year and has won three league championships. Coach Nolasco’s coaching reflects his philosophy of TEAM FIRST by teaching kids to PLAY THE RIGHT WAY through working to become a better player and a better person.